There is a huge mix of different types of smoothies out there, but most seem to revolve around fruit flavors. This selection of protein smoothies is a completely different approach to the subject. In some cases, I've also found that authors describe their recipes as shakes rather than smoothies. That difference normally just comes down to variation in texture. For this list, I've been looking for recipes that have directly or indirectly taken inspiration from sweets, cakes and desserts. You might recognize some of your favorite flavors in this list, but most of them aren't common choices for breakfast. That being said – these smoothie recipes are good options for first thing in the morning and in many cases the recipes are even healthy. I mean, you can't get much better than that, can you? This protein shake is actually a little bit different, as it manages to be dairy-free and paleo, and it's also pretty healthy at the same time. 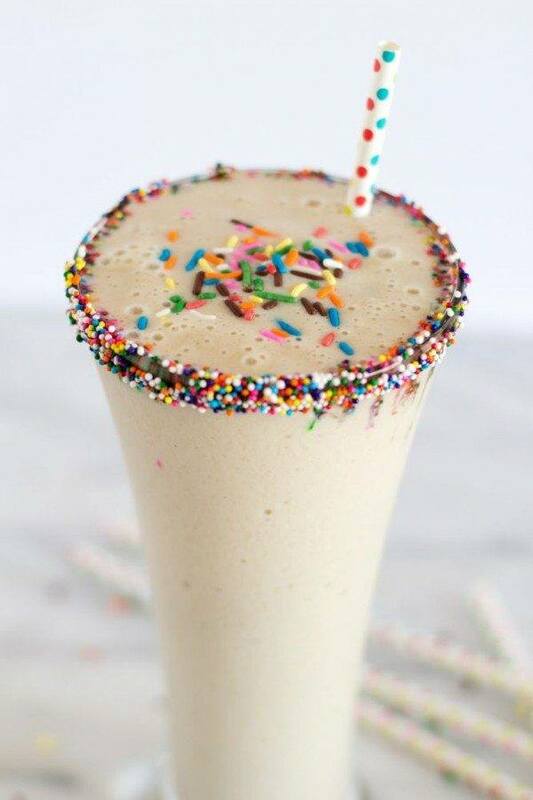 I love the choice of sprinkles, because they make the smoothie that much more interesting. But, of course, you could leave the sprinkles out if you didn't want them. The full recipe comes from kelleyandcricket.com if you're thinking about giving this one a try for yourself. 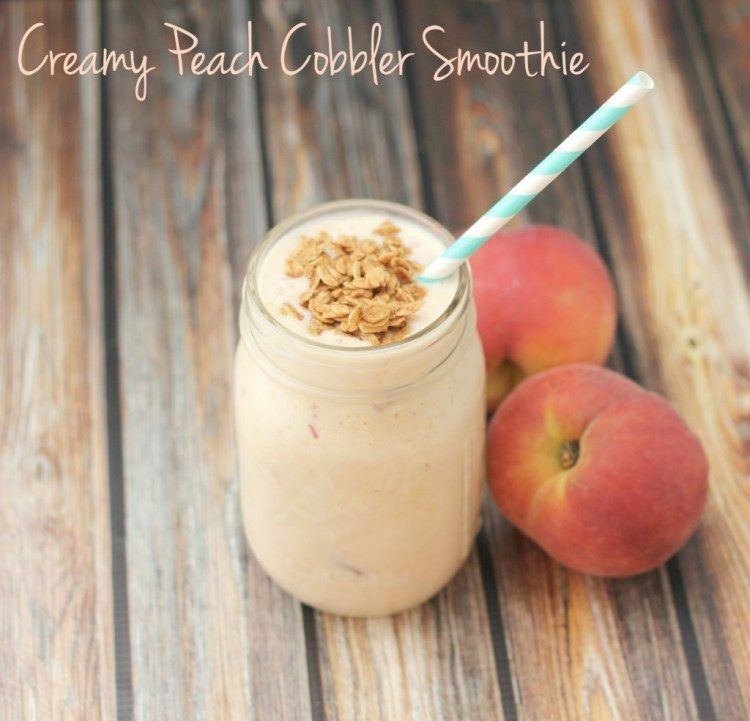 Without a doubt, this smoothie recipe was inspired by peach cobbler and the end result would end up tasting a lot like the dessert. It would also be a good refreshing taste for early in the morning and a nice change from berry-based smoothies. 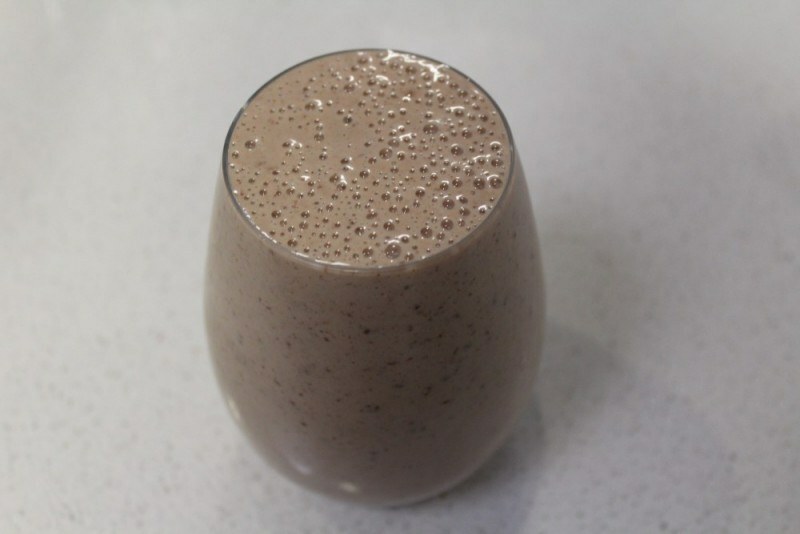 In this case, the protein in the smoothie comes from the use of oats. That approach actually works surprisingly well in smoothies and helps to create a hearty result. The full recipe is hosted at iheartvegetables.com. 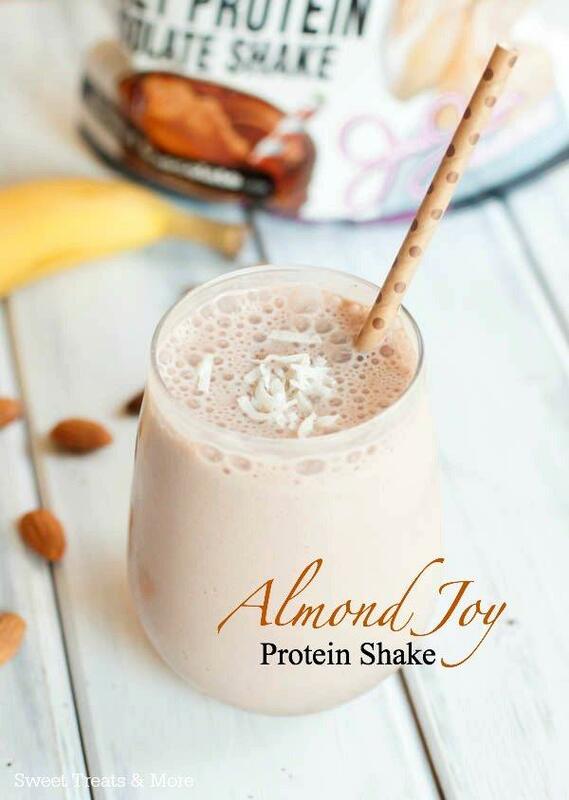 This recipe comes from boysahoy.com and it's easy to see what inspired the protein shake. 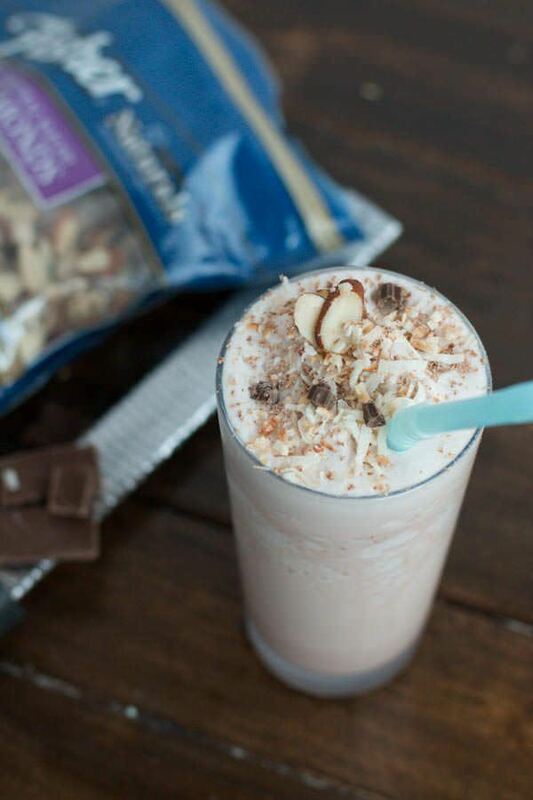 The shake actually uses a few different flavors, so it's more of a variation on an almond joy bar than a direct copy. That's not a bad thing though because the flavors work together really well. So, you end up with a smoothie that is as much of a treat as it is a breakfast. This recipe, from hummussapien.com, is one of those recipes that looks different than it tastes. As the name suggests, the recipe flavor is inspired by snickerdoodles, even though the green color actually comes from the addition of spinach. Don't let the greens scare you off though. 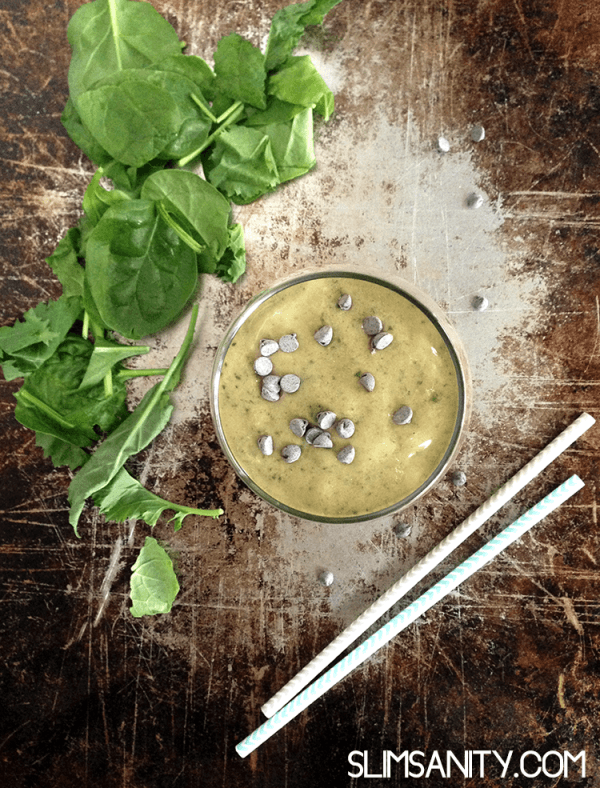 Spinach often doesn't have much taste in a smoothie like this one and it will get drowned out by all of the other flavors. I swear that this smoothie looks exactly like chocolate mousse, although brownie batter is a pretty good description as well. The smoothie itself is a great source of fiber and protein, so it will leave you feeling satisfied long after you drink it. 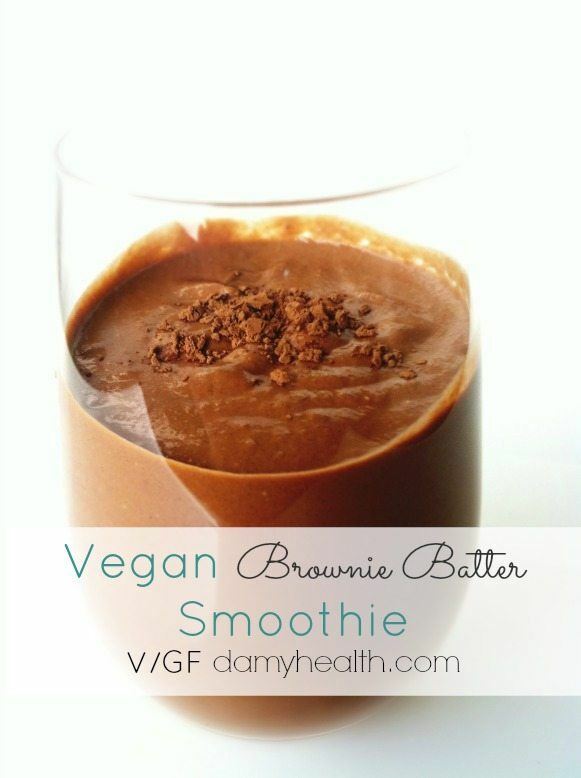 I recommend taking the time to check out the smoothie recipe at damyhealth.com. If nothing else, it's worth having a look at the recipe because one of the ingredients isn't what you would expect. This is another smoothie recipe that has an ingredient you wouldn't expect from the flavor or appearance. I'm not going to give that ingredient away though, so you'll have to check out the recipe at thehealthymaven.com if you want to find out. I do think the smoothie looks fantastic though and any smoothie designed to taste like black forest cake has got to be a good thing. When I started researching for this roundup, I was focusing on recipes that included sweets and I found a lot of recipes that included Reese's Peanut Butter Cups. That's probably not too surprising. After all, peanut butter and chocolate do work together really well. This particular recipe comes from dashingdish.com and it also contains one unusual smoothie ingredient. On a side note, I should mention that this recipe was specifically designed to have the consistency of a milkshake, rather than the denser texture you normally find in smoothies. Mint chocolate is another flavor that you find in desserts and sweets all the time. I found this recipe over at slimsanity.com. I love the overall color of the smoothie and it really highlights the mint flavor (even though the green is actually from spinach). Mint chocolate is also a good flavor choice for the morning as it tends to be such a refreshing flavor. 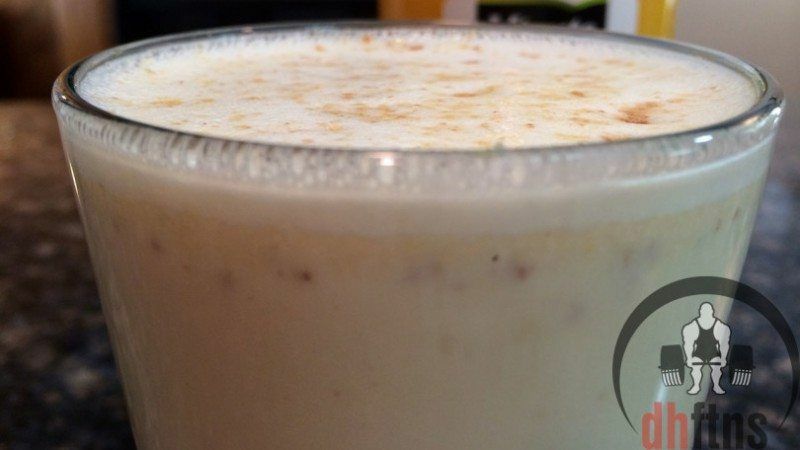 As you've probably guessed, this protein smoothie gets its inspiration from apple pie. Surprisingly, apple isn't a flavor that you find very often in smoothies, even though it seems to work well in recipes like this one. 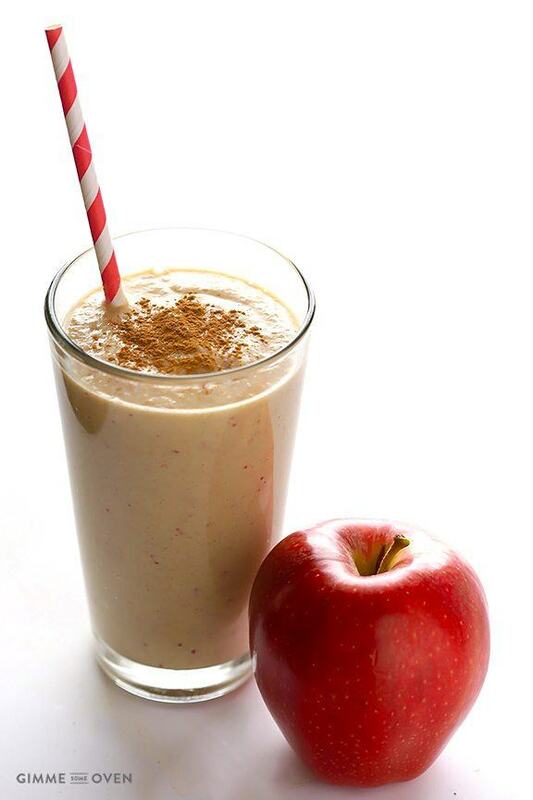 You also end up getting a decent amount of fiber in the final smoothie as the recipe includes the apple skins. 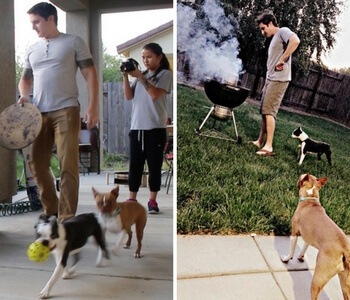 You can check out all of the details at gimmesomeoven.com. 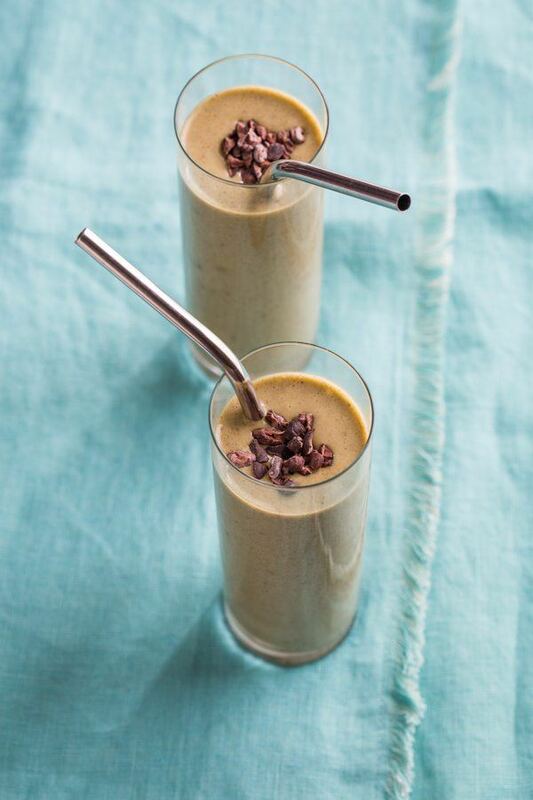 This smoothie takes its inspiration from chocolate birthday cake, because, why not? Actually, the recipe looks like a great way to turn the flavor of chocolate cake into something appealing and pretty healthy. This is also a recipe that actually uses coffee, so it's great if you are looking for a bit of a ‘pick me up'. You can check it out at theseasonedmom.com. 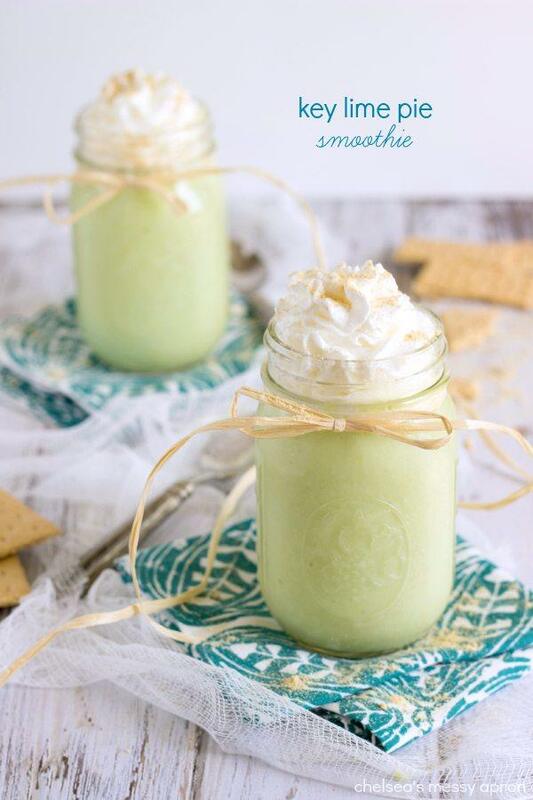 So, this smoothie is kind of a variation on the idea of key lime and key lime pie. Chia seeds are pretty popular right now and they are a cool addition for nutrients, so their use in this smoothie does make a lot of sense. You can find the instructions and ingredients for the recipe at katalysthealthblog.com. I have always had a soft spot for banana splits and this recipe offers a fun way to approach those same flavors. The recipe itself is fairly simple, but it is still really worth checking out. In fact, simple smoothie recipes are often the best, especially if you want something to throw together in a hurry. All of the details you need are available at sugarspiceandfamilylife.com. 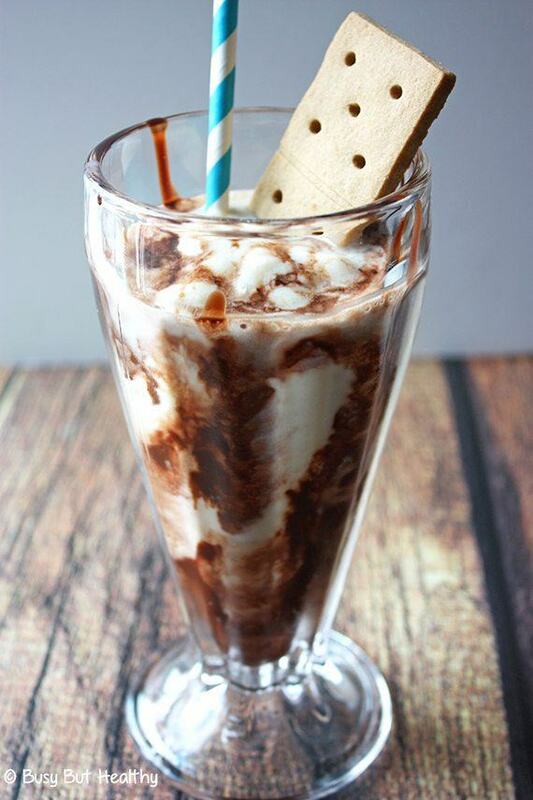 This recipe is another one that uses flavors from a candy bar. In this case, that candy bar is snickers. Now, the recipe doesn't actually use a snickers bar. That might be a little disappointing, but it does mean that the recipe is healthier overall. The recipe is also very flexible, which means that you can adjust it based on your own preferences. All of the information for the recipe can be found at veggiesbycandlelight.com. Blueberry pie can make a great dessert, so why not turn it into a breakfast? Blueberries also have the advantage of being very easy to freeze. That means you can keep them on hand all year round. 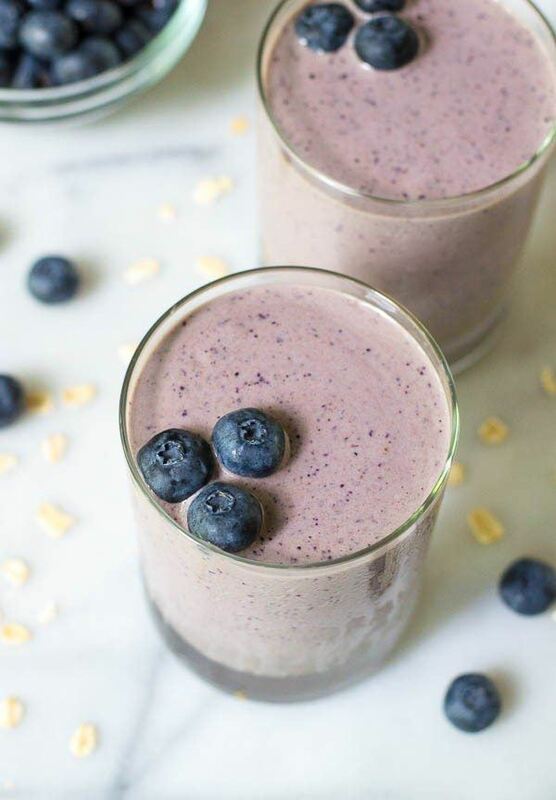 The recipe is more than just a blueberry smoothie though, and the author has focused on giving the smoothie richness and making it filling. The end result works very well. If you want to give this one a try, you can find the information you need at wellplated.com. 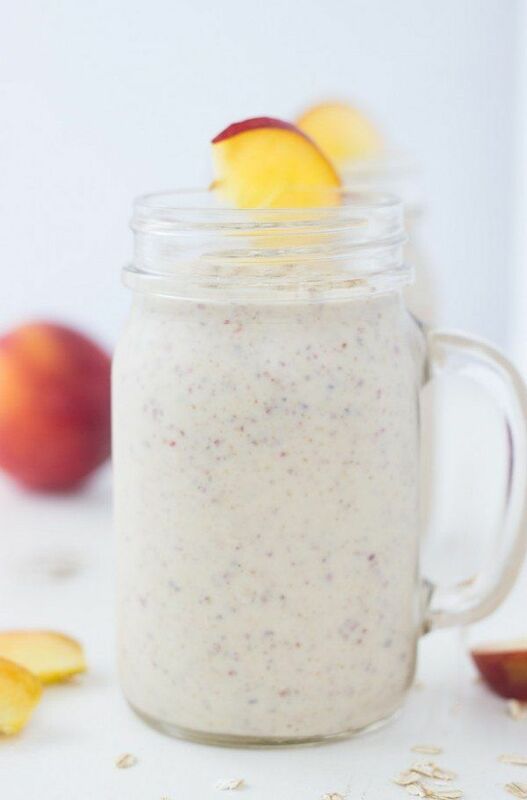 Peaches are always a refreshing and sweet fruit, which helps to make this smoothie recipe especially appealing. Like the other smoothies in this roundup, this recipe is a good source of protein and tends to be pretty filling. You can find the recipe at blahnikbaker.com and you can also find other interesting smoothie recipes on the same site. I always find that key lime reminds me of summer. But, that doesn't make this a summer-only drink. 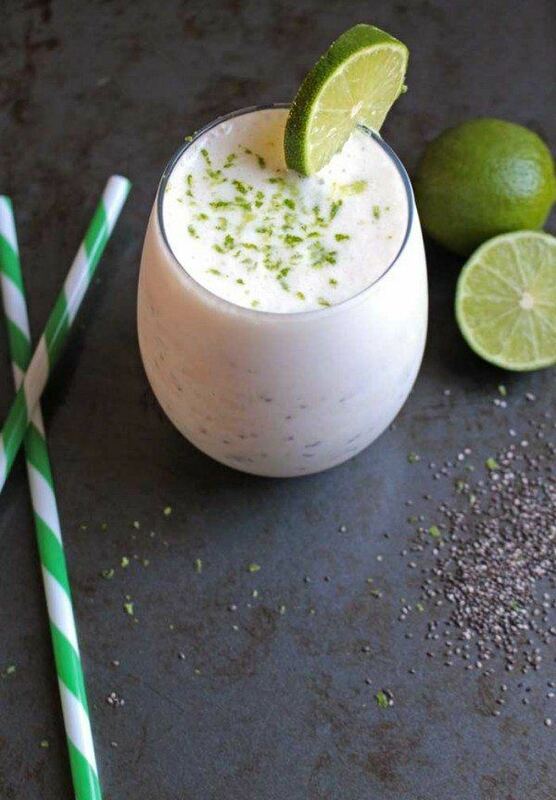 In fact, there is something perfect about drinking a key lime drink in the winter, as it makes the winter just seem a bit less harsh. In this case, I found the recipe at ameessavorydish.com, so go take a look if it sounds interesting to you. 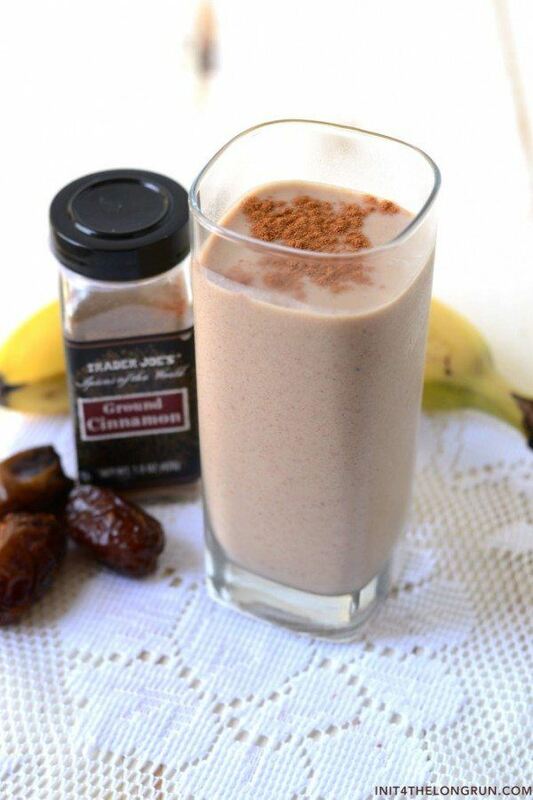 This recipe comes from fitfoodiefinds.com and it is a bit decadent as smoothies go – but that's a good thing. 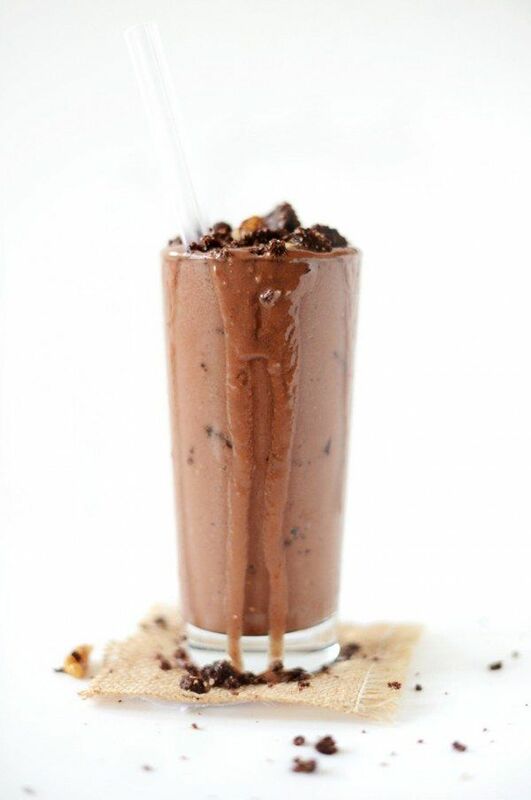 Of course, you could always skip the cream and chocolate on top if you wanted to make the smoothie a little healthier. Overall though, it is a great smoothie, with or without the cream, and the flavors of dark chocolate and mint always do go good together. 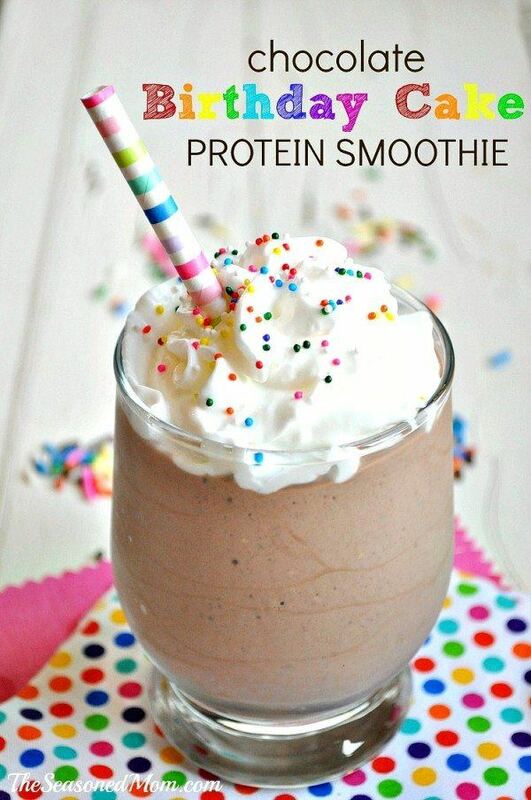 This protein shake actually looks a lot like an ice cream sundae even though it doesn't actually use ice cream at all. Instead, this is actually a very healthy protein shake that would end up taking a bit like s'mores, especially with the graham cracker. You can check out all of the details for this recipe at busybuthealthy.com. Cake batter itself isn't something we normally eat, but cake batter as a flavor makes complete sense. This is also a very natural flavor for smoothies as the texture of a smoothie is already pretty similar to a cake batter. The recipe is also much healthier than actual cake and you don't have to deal with the oils that you would fine in cake. You can check out the recipe at runningwithspoons.com if you think this one might appeal to you. I freely admit that I'm a sucker for coffee in a protein smoothie. Like many people, I tend to drink protein smoothies in the morning and coffee just seems like a natural choice at that time of day. 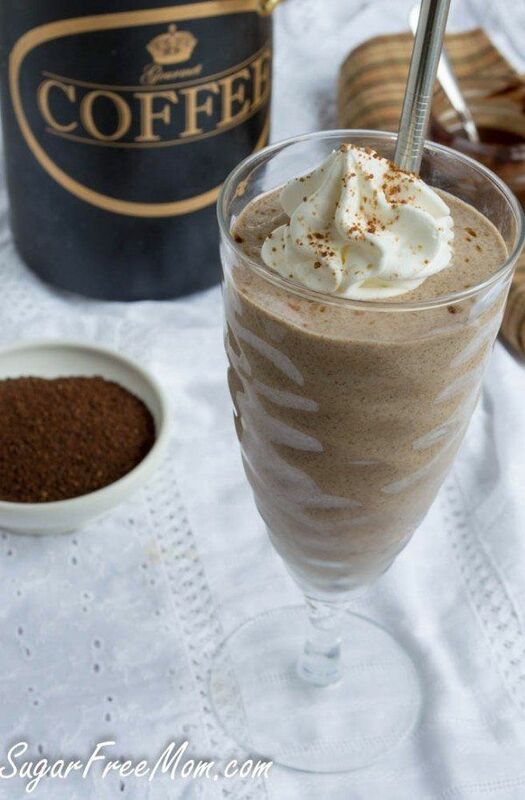 Having a coffee-focused protein smoothie is an extremely appealing idea especially as this recipe is also sugar free. The recipe comes from sugarfreemom.com and the nutritional information for the recipe is even included. Here's another smoothie that is just a little bit unusual. In this case, the smoothie gets its inspiration from carrot cake and yes, that means the smoothie includes carrots. Carrots aren't a particularly common smoothie ingredient, but maybe they should be. This recipe does show that they can work very well in a smoothie, particularly for anyone who loves carrot cake. Anyway, if you want to try it, the recipe comes from warmvanillasugar.com. 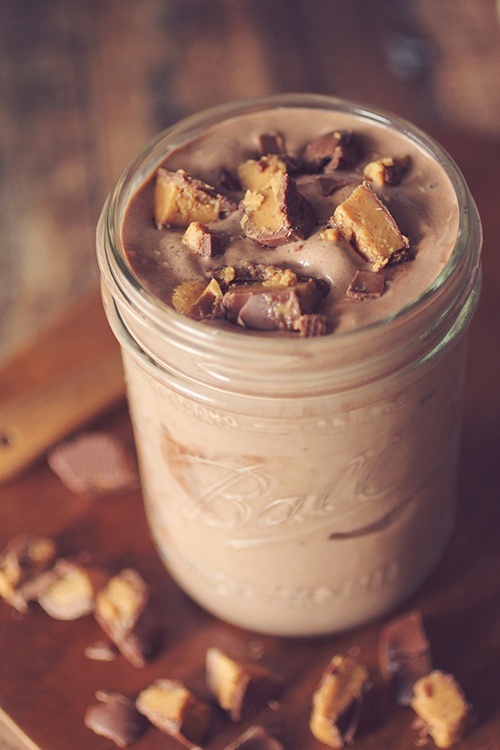 This recipe is essentially an attempt at making a healthy alternative to a butterfinger blizzard. So, in this case, the texture of the smoothie is more like a milkshake than anything else. That's a good thing though and the recipe still manages to be a fairly good source of protein, especially because it contains peanut butter. The low carb nature of the recipe also means that it would work really well on many diets. You can check out the full version of the recipe at gwens-nest.com, along with information about the garnishes that she uses. I'm sure I don't have to tell you where this smoothie gets its inspiration and even the final appearance just screams chocolate. I really love the choice of ingredients in this recipe and the author also gives a few options in case you want to make a version that is sweeter or has a thinner texture. Regardless of what option you are interested in, you can find the recipe at minimalistbaker.com. This caramel shake doesn't look like much at face value, but appearances can be deceiving. I happened across this recipe at thefoodiechain.com.au and I do particularly love the choice of ingredients. The recipe is a great way of replicating caramel without actually using caramel as an ingredient. It is certainly worth trying out. Creamsicles are a fun way of cooling off in the warmer weather, but this type of smoothie is another example. The recipe itself is an easy one to make and really takes advantage of the flavor of orange. I imagine that this recipe really would taste like an orange creamsicle, although this smoothie is much less processed. The recipe itself comes from soberjulie.com and it is a unique option for a breakfast smoothie. 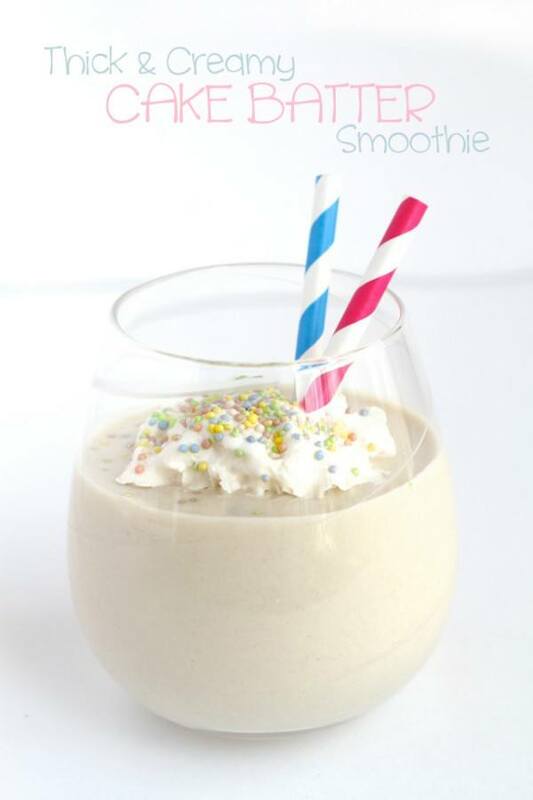 This is another example of a smoothie that plays on the idea of cake batter. 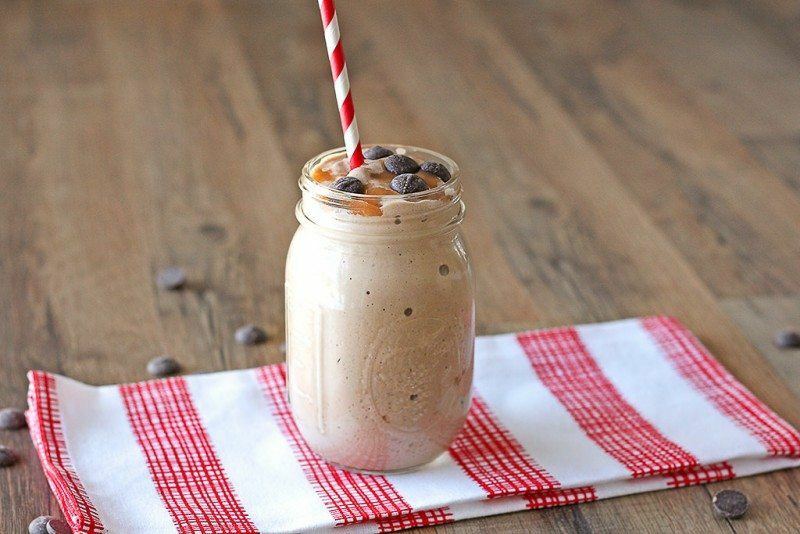 In this case, the smoothie highlights the key flavors of banana, chocolate and peanut butter, all of which are great options for a smoothie. 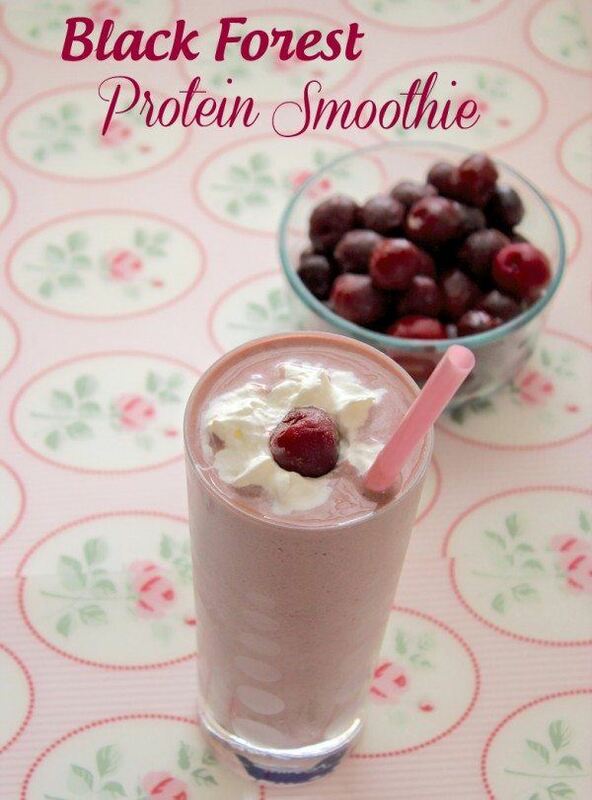 The smoothie is also a good source of protein without going over the top. You can find all of the information about it bestsandbites.com. 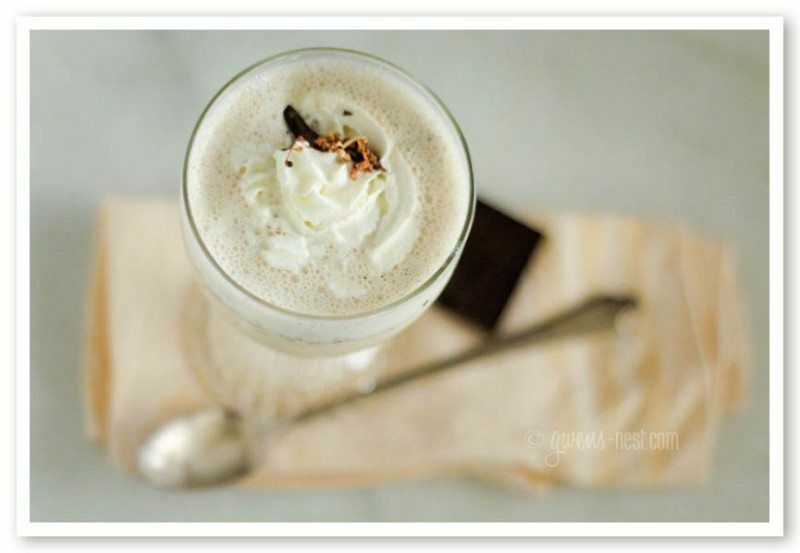 This protein shake recipe comes from ohsweetbasil.com, which is actually one of my favorite sites for recipes. In this case, the recipe gets its inspiration from almond joy bars and the end result really does incorporate that flavor. It is also a great simple recipe and you probably already have most of the ingredients at hand. Here is another smoothie recipe for any snickerdoodle fans out there. In this case, the recipe comes from init4thelongrun.com and it is even free from refined sugars. I love the choice of flavors with this recipe and I think you would end up with something that tastes pretty similar to snickerdoodle cookies. Now, the smoothie mightn't completely get rid of any cookie craving, but at least it's a step in the right direction. 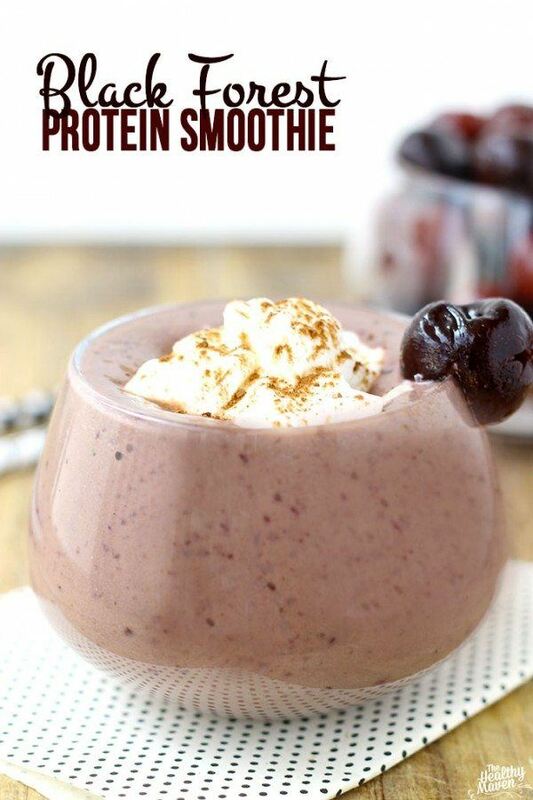 This smoothie highlights on the idea of black forest as a flavor, and does so exceptionally well. 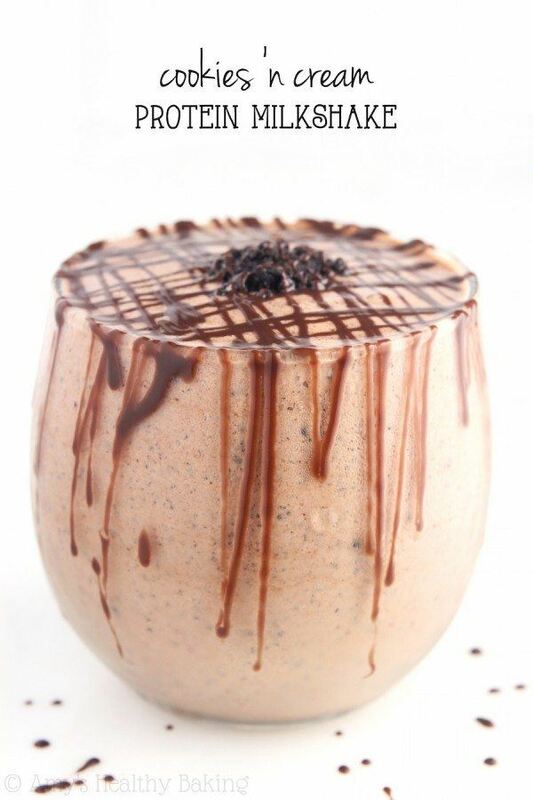 Essentially, the smoothie is a liquid version of a black forest cake. 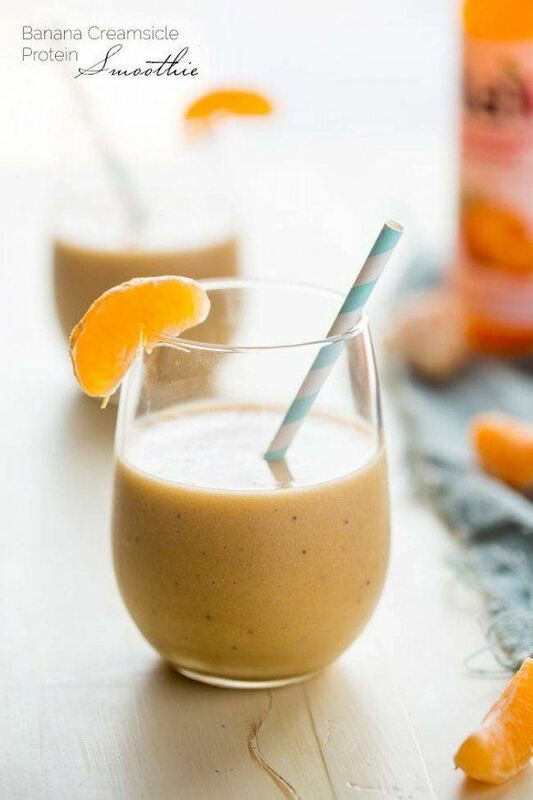 You won't ever get a smoothie that is quite that decadent, but this smoothie is an ice option if you want something with a similar flavor that is still actually healthy. 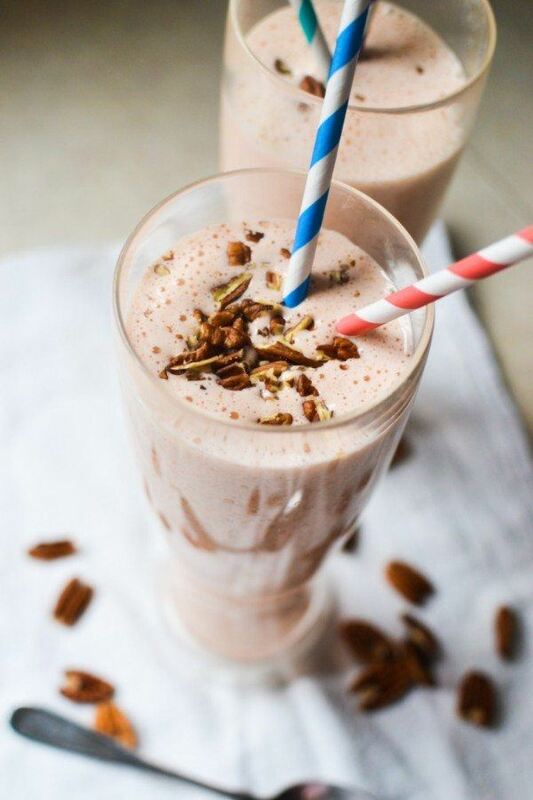 All of the ingredients and directions can be found at claudiascookbook.com and this is also a fast and easy smoothie to make. My favorite thing about this smoothie is the color. 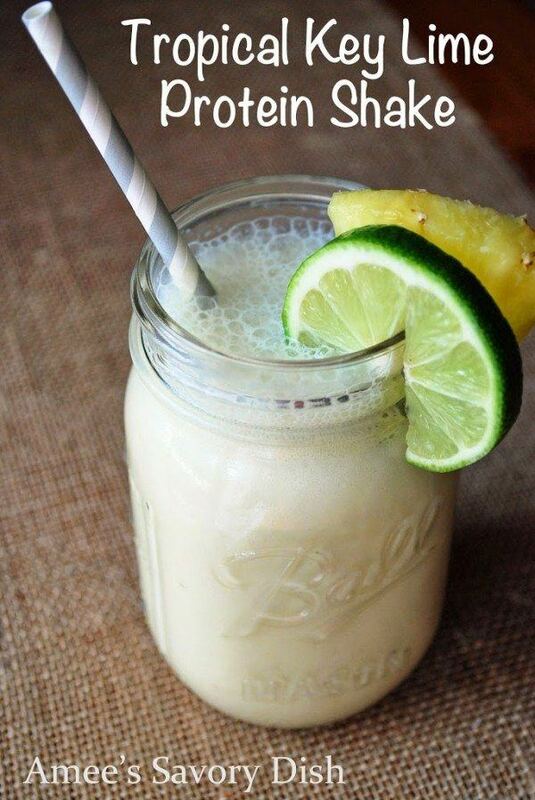 It's about perfect for a key lime pie and it is different than most smoothies as well. The recipe really does focus on the lime flavor, so it is a good breakfast choice if you like lime. The full recipe can be found over at chelseasmessapron.com if you're interested in it. 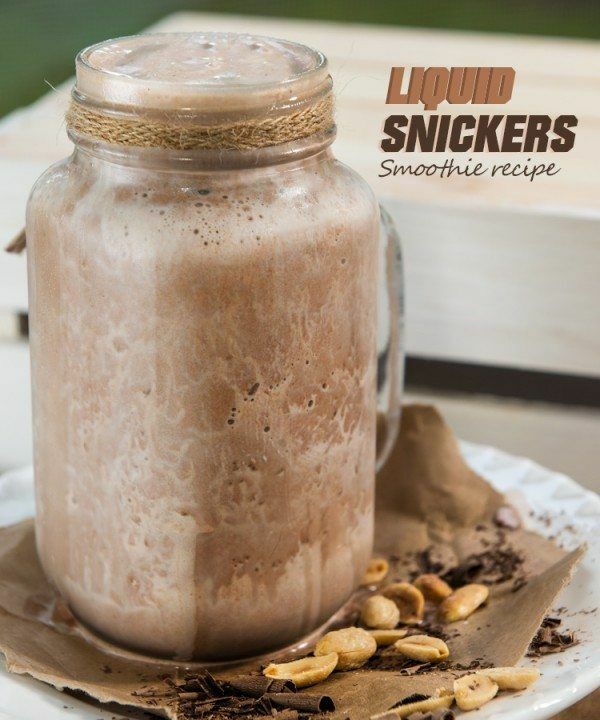 This smoothie recipe is another way to get the flavors of snickers without taking in a large amount of calories in the process. 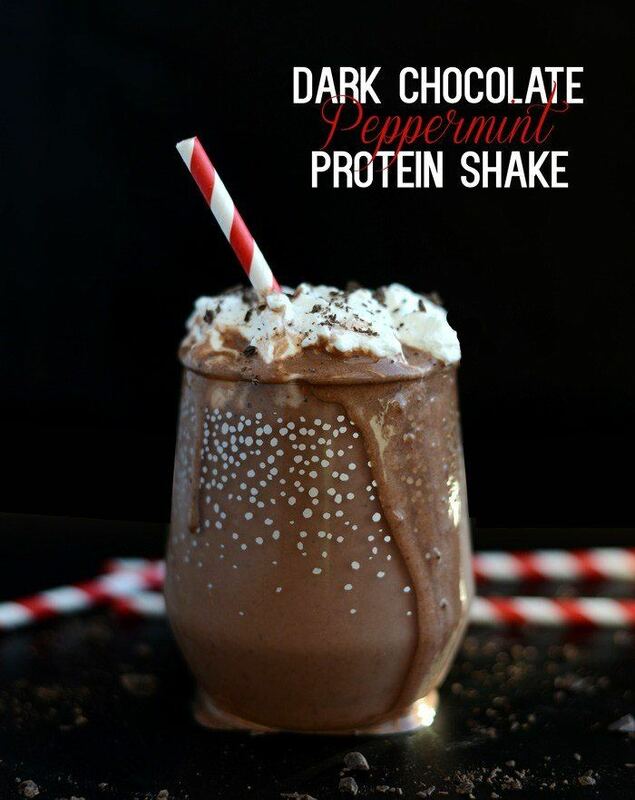 The recipe comes from healthnutnation.com and the creator provides all of the calorie information for each of the ingredients used. So, this is a great smoothie choice if you are trying to be aware of your calories. Besides that, it sounds like the smoothie would taste amazing too. 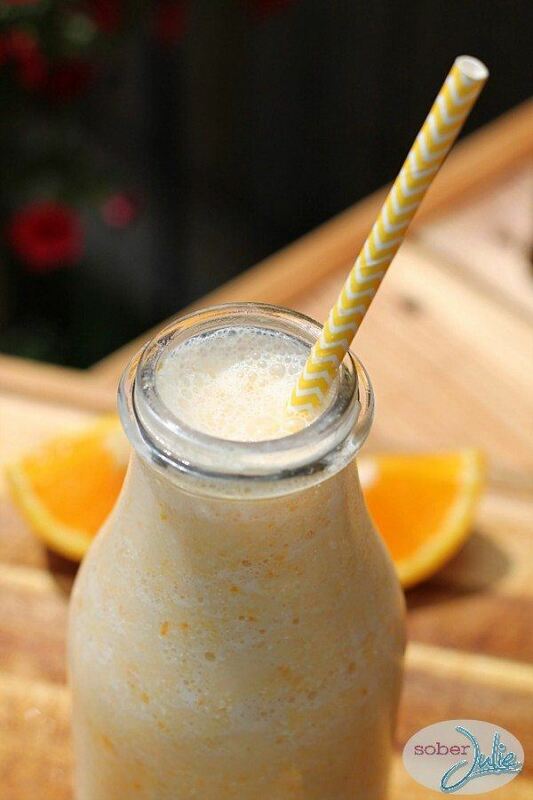 This smoothie is another twist on the creamsicle theme. 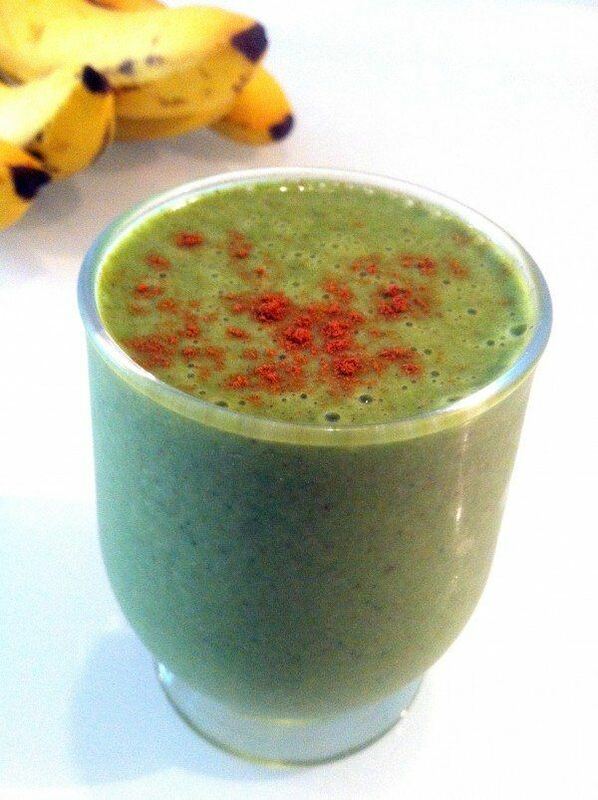 It is also one of the simplest smoothies on this list, using just four different ingredients. I love that simplicity and it works well for people who are only just getting into breakfast smoothies. The ingredients also give the smoothie a unique and refreshing taste. You can check it out at foodfaithfitness.com. 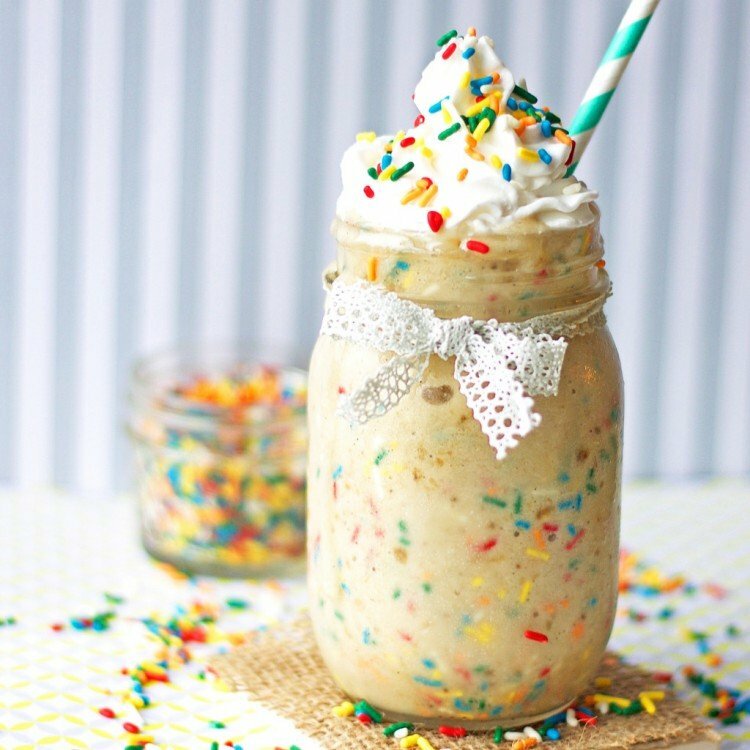 This sugar cookie shake is one of my favorites from this list, probably because it is just a bit different. There are a few different variations given for this recipe, including ways that can make it more ice-cream-like and ways of adding more protein. The recipe comes from chocolatecoveredkatie.com and this is another site where you can find quite a few fantastic food recipes (along with amazing food photography). There isn't really a specific dessert behind this recipe, but caramel and bananas are both flavors that you often see in desserts. Personally, the flavors make me think of ice cream sundaes or banana splits. 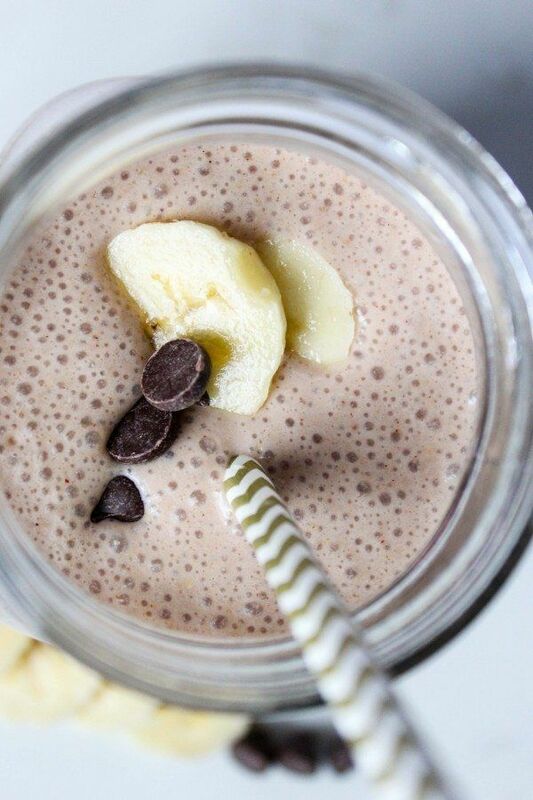 Either way, this protein shake recipe is a good option for something sweet early in the morning. You can have a look at the recipe at ohmyveggies.com. Here's another set of dessert-like flavors: mocha and salted caramel. This time the recipe comes from anotherhungryvegan.com and I do recommend taking the time to try it out. The mocha alone convinces me that this would be a great option for breakfast, especially if you tend to struggle at getting up in the morning. The recipe itself is pretty easy to follow and it is also a vegan recipe, which will make it especially appealing to some people. Here's another recipe that uses the cake batter idea. 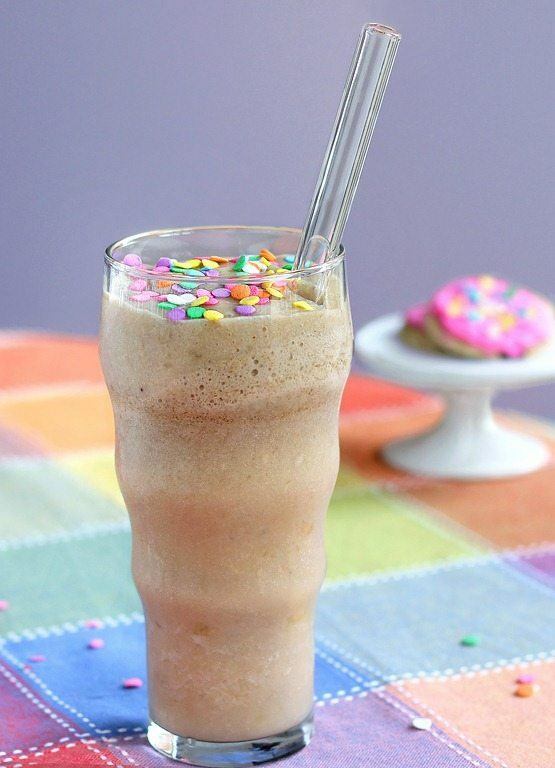 I really love the way the smoothie looks in the glass, especially with the sprinkles on top. As the author notes, this is a good go-to smoothie if you're looking for something sweet, but also want to be having something healthy. As usual, you can find all the information you need at the author's site, which is jennifermeyering.com. This is my final recipe for this list, and it's another example of a creamsicle shake. 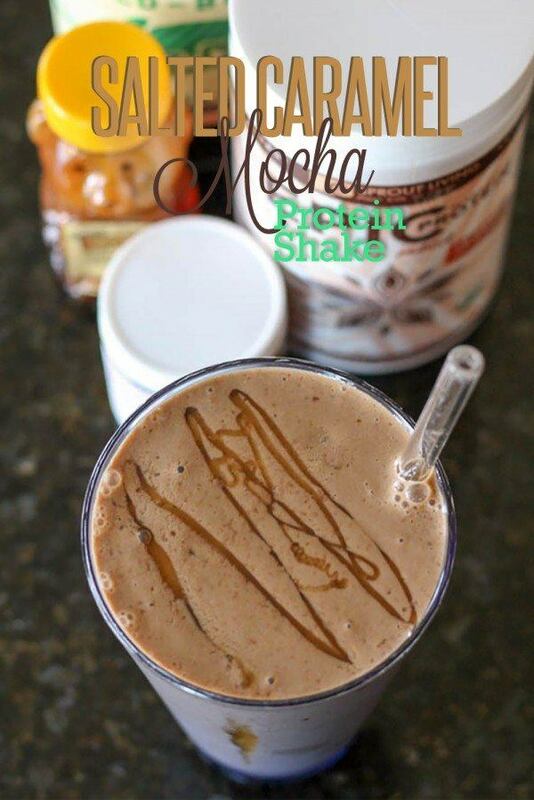 It comes from theproteinchef.com and is made differently than the other similar smoothies on the list. 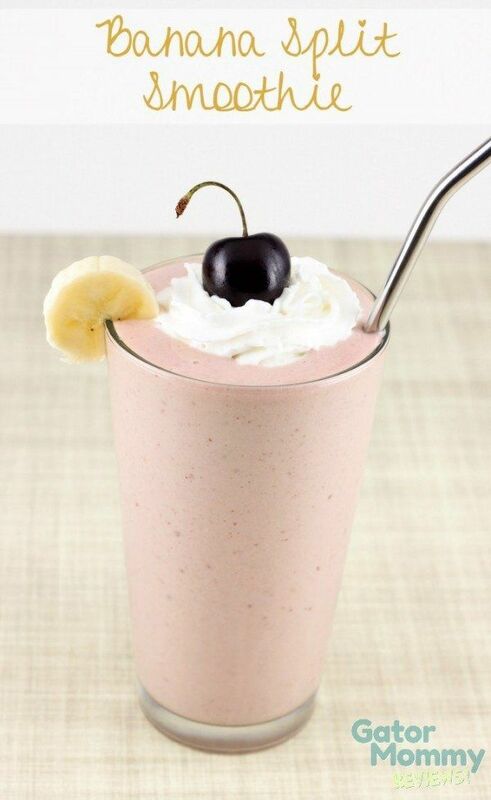 It is also a high fiber shake, which is another great reason to give it a try.